Thank you for your ongoing support of the Lyons Community Foundation. 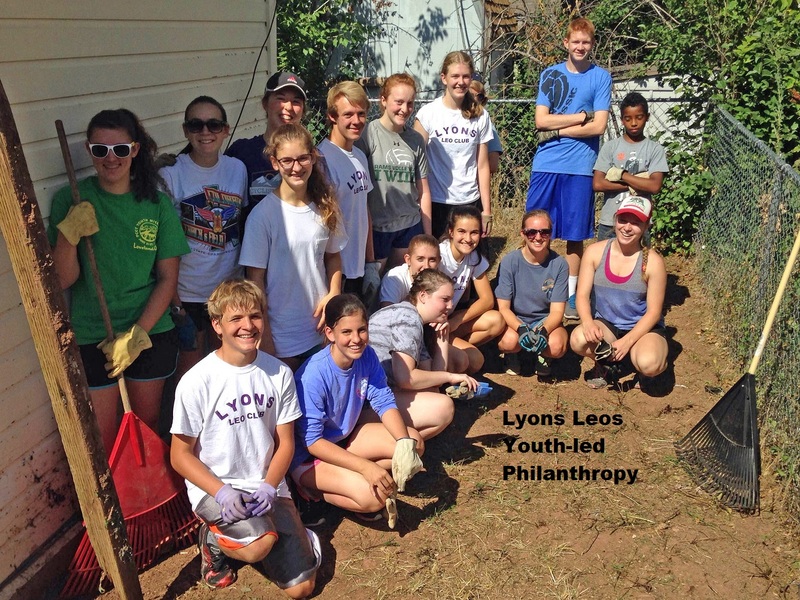 The focused efforts of many Lyons citizens allows our good work to continue. As we remember the three year anniversary of the flood, the town celebrates progress. 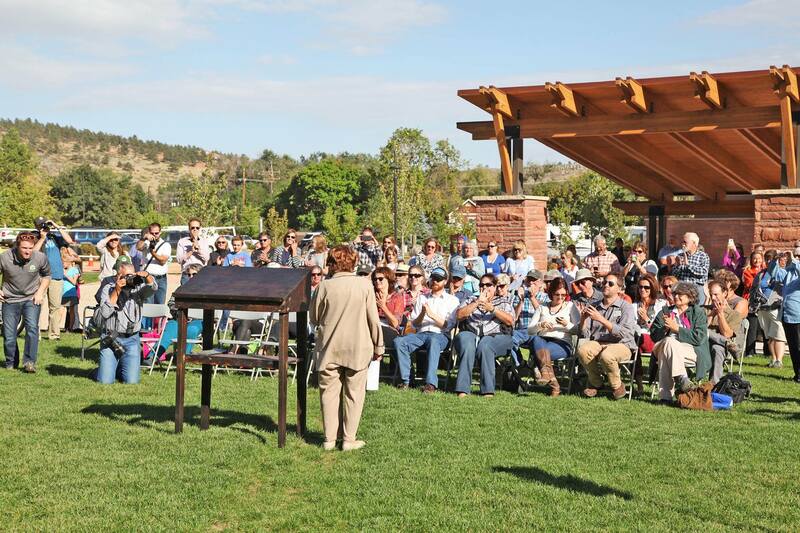 LaVerne M. Johnson Park was formally reopened September 9th. 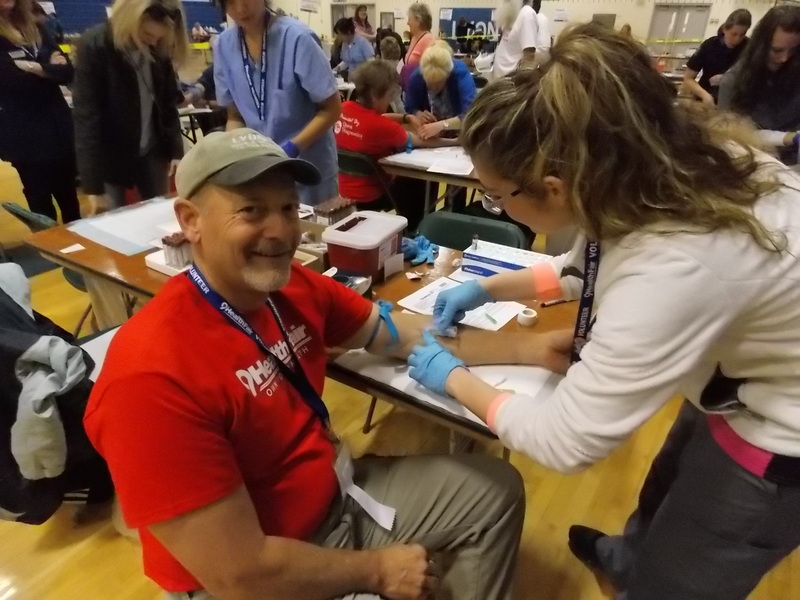 The Lyons Community Foundation exists to improve the quality of life, build a culture of giving, and encourage positive change in the greater Lyons area. The work accomplished would not exist without the inspiration, dedication and hard work of area residents. The Lyons Community Foundation would like to thank our volunteers, board members and sponsors: Cemex, Xilinx, Gateway Realty, Lyons Automotive, Smokin Dave's BBQ, River Bend, Sombrero Ranch, Redstone Review, Lyons Recorder, Spirit Hound, Lyons Dairy Bar, YMCA of the Rockies, and Oskar Blues as well as many other local supporters who made this fundraiser possible.